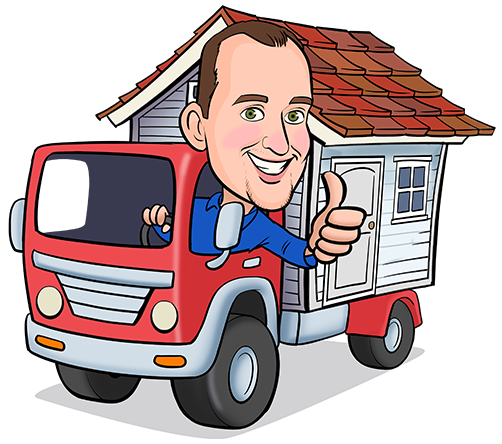 Mr Mover is a local Moving & Storage service with an emphasis on Friendly Service. We are your Friendly Local Mover! The 1st Mr Mover was opened in Orlando in 2000. That location operated for 8 years before we were able to open a second location in the Tampa Bay Area in 2008. After opening the Tampa location and creating a success there as well, we quickly opened a 3rd Location in the Dallas-Ft Worth area just 3 years later in 2011. We then opened a location in Ft Myers, FL in 2014. This office was well received in SW FL & its very 1st customer was a repeat! To provide Moving & Storage Services that meet, and even exceed, our consumers expectations in a fashion that provides a positive experience for all involved. We believe at one time or another almost everyone has been provided a product or service that does not meet our most basic of Core Values listed below. While this is an unfortunate experience; at Mr Mover we use those instances to fuel and drive our own success, and to understand in that very moment exactly how we DO NOT want other people to feel. The other people we are referring to are not only customers, but also employees and anyone we come into contact with when representing the Mr Mover image we have worked so hard to create. Simply put, it is our goal to at all times be nice & do the right thing! Fairness and straightforwardness of conduct & adherence to the facts. Assured reliance on the character, ability, strength, or truth of someone or something upon which confidence is placed. Able to answer for one’s own conduct and obligations. a: Of high or special regard, b: The quality or state of being esteemed. A mental position with regard to a positive fact or positive state. Having a positive ratio of the useful work performed to the total energy or time expended.